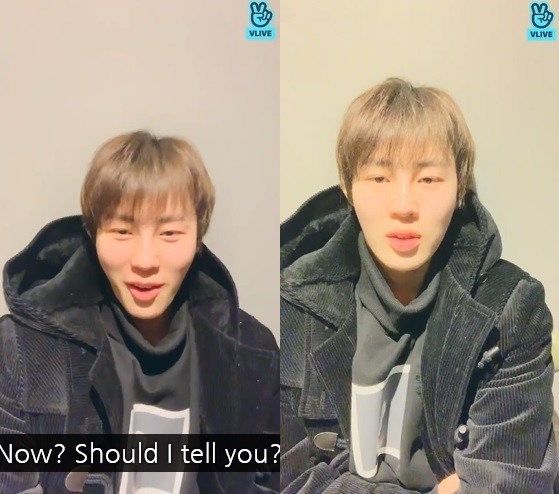 Ha Sung-woon of disbanded group Wanna One held a V Live broadcast Friday to announce his choices for the name and colors of his official fan club. After nearly six minutes, during which he casually mentioned that he was putting on weight these days, he finally made the announcement. With that, the livestream ended. 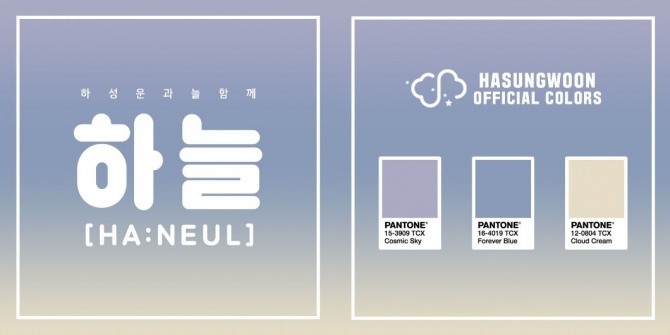 The name of his fan club, revealed online, is Haneul. It is a combination of “Ha” from his name and “neul,” a Korean word for “always,” meaning always be with Ha Sun-woon. The official colors are sky blue and beige ivory. Watch Ha’s broadcast at https://www.vlive.tv/video/112415. Eunbi and Chaewon of girl group IZ*One went on the V app at a hotel room in Japan on Friday night to spend some time with fans. “We’re in Tokyo now and we went to Nagoya today,” Chaewon said. “Food is so delicious here,” Eunbi added. The duo answered fans’ questions on topics ranging from their language skills to favorite movies. “We are the two who need to improve Japanese most,” Eunbi said. They also talked about the 13-piece act’s activities in Japan. “We are receiving so much love here. We didn’t expect this,” Chaewon said. “It was difficult at first, but now it’s fun,” Chaewon said. Watch the broadcast at https://www.vlive.tv/video/112438. 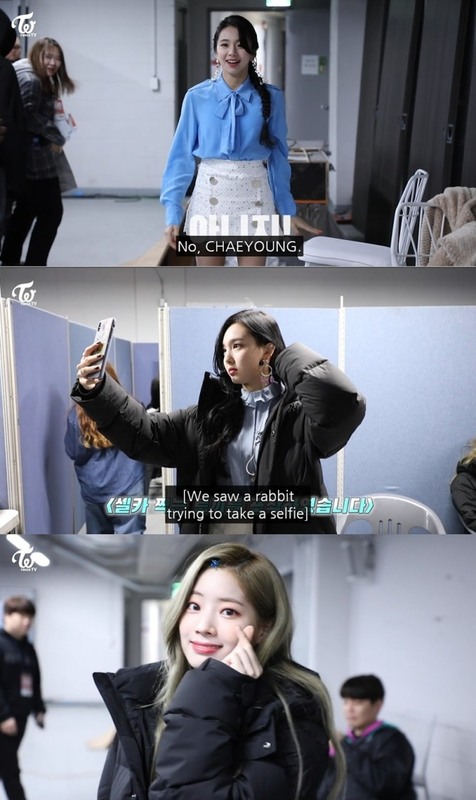 Twice released a behind-the-scenes video from the act’s appearance on SBS TV’s year-end music festival “Gayodaejeon,” aired on Dec. 25. The 10-minute clip captures themembers checking stage moves, eating and just relaxing. It also contains individual interviews with the bandmates after the prerecording session. “It was so touching to see Once cheering for us out there. I am so grateful,” Dahyun said, referring to fans. Once is the name of the girl group’s official fan club. Watch it here at https://www.vlive.tv/video/112400.